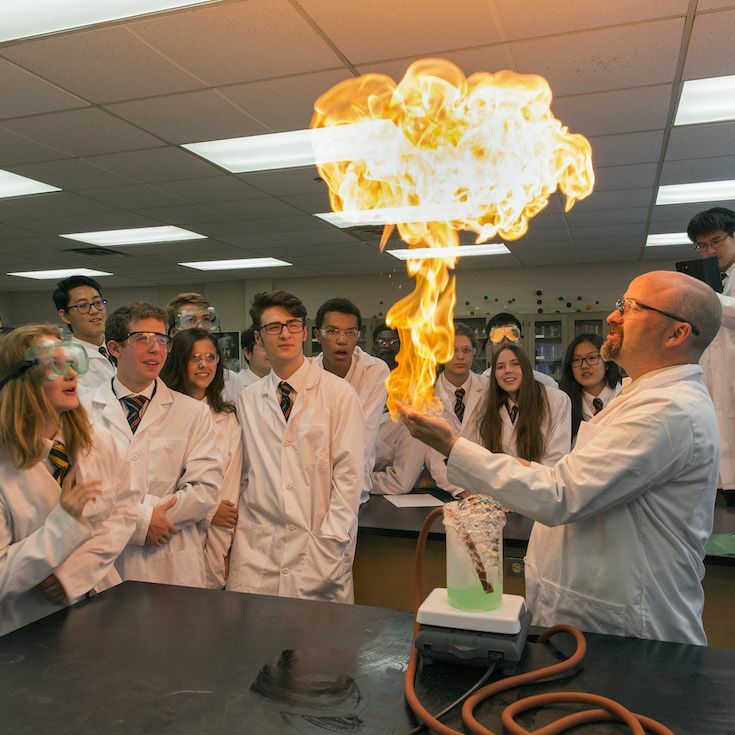 At Ridley, there are no limits to learning. We believe in the potential students don’t even know they have. 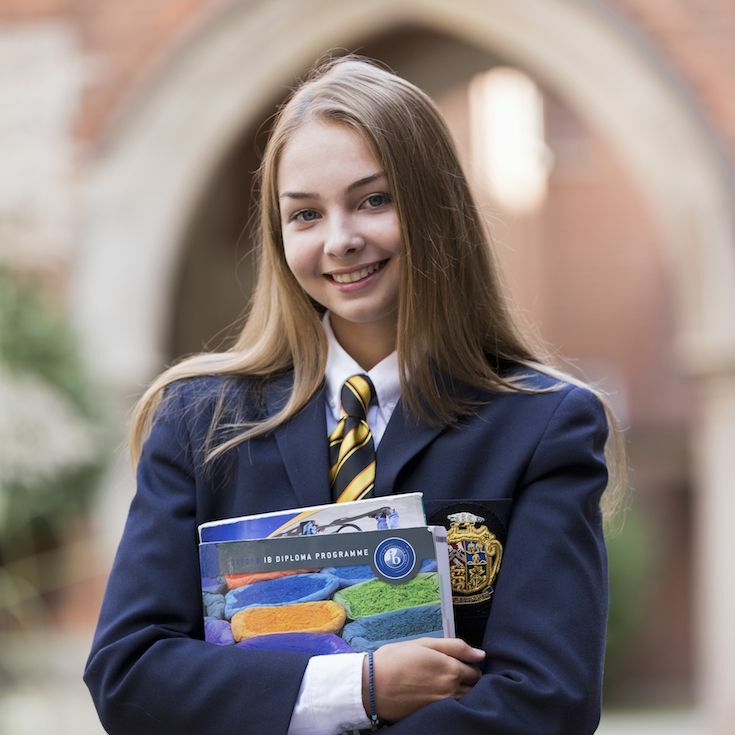 We have structured our Upper School programme to help students tap that potential and prepare them for the world they will create as leaders in a global society. Students choose how they will challenge themselves – in our 150+ course offerings – to excel and chart their own course to their goals. 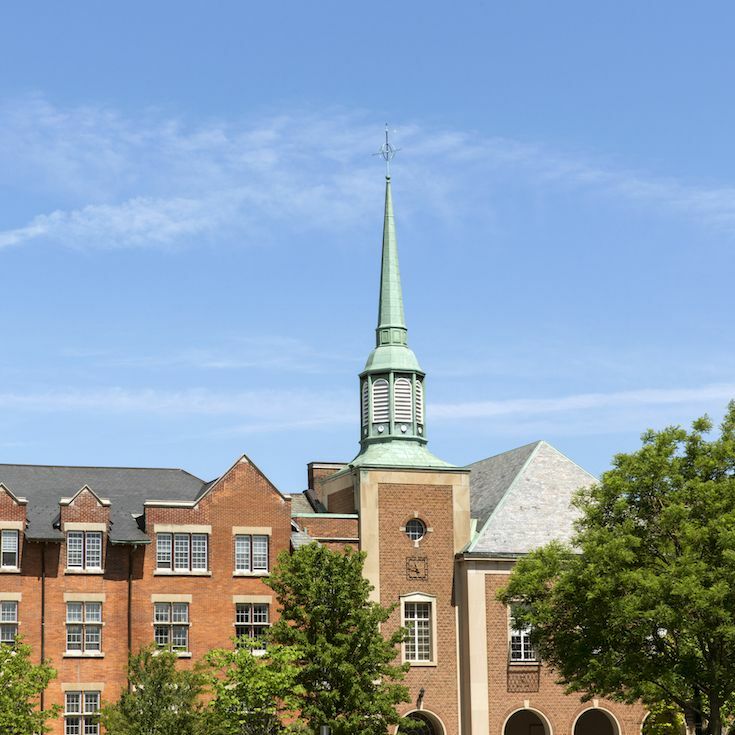 Ridley is an IB World School, accredited by the IBO and the Canadian Accredited Independent Schools (CAIS). 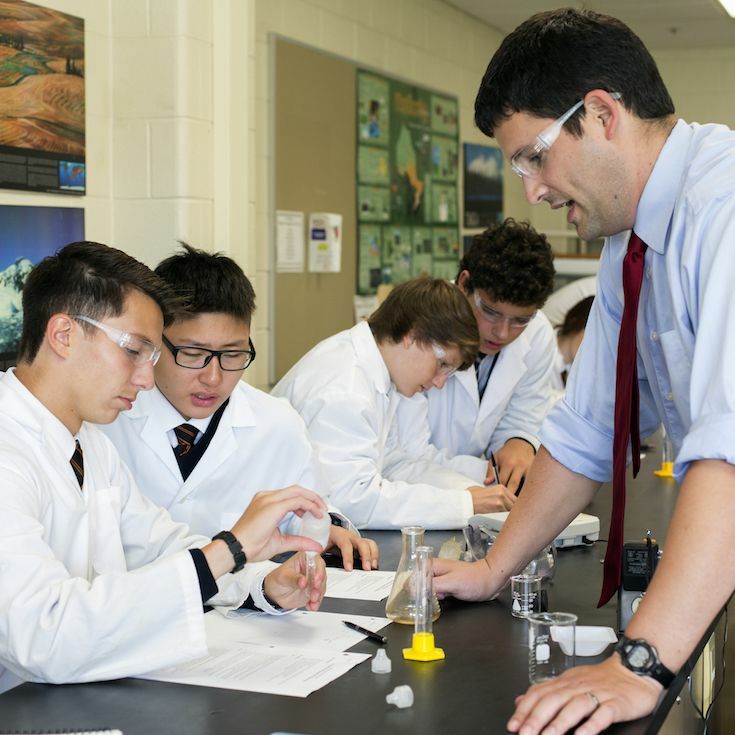 Upper School academics are made up of challenging curricula; a combination of the Ontario secondary school requirements, the IB Middle Years Programme, and an option IB Diploma Programme. 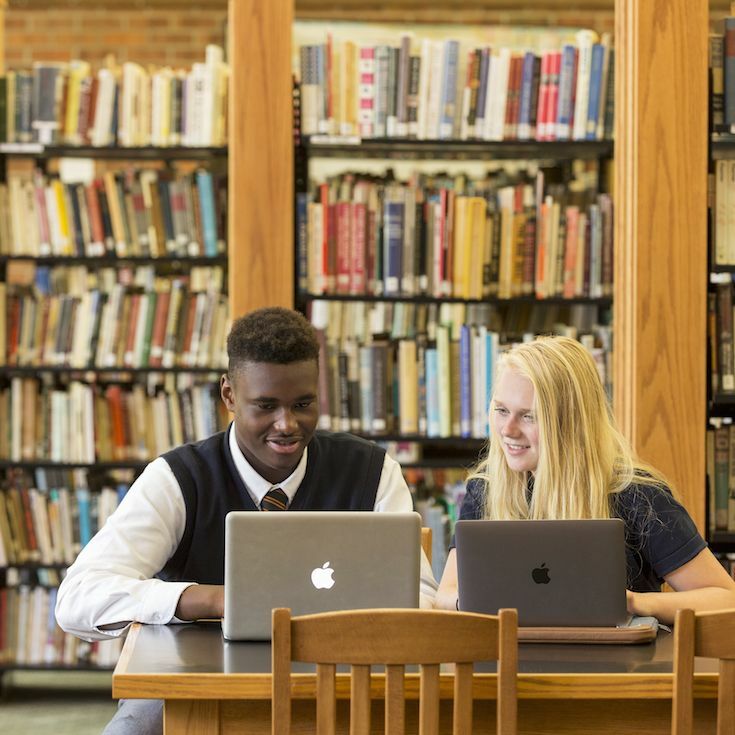 At Ridley, learning is enhanced by today’s digital learning tools. 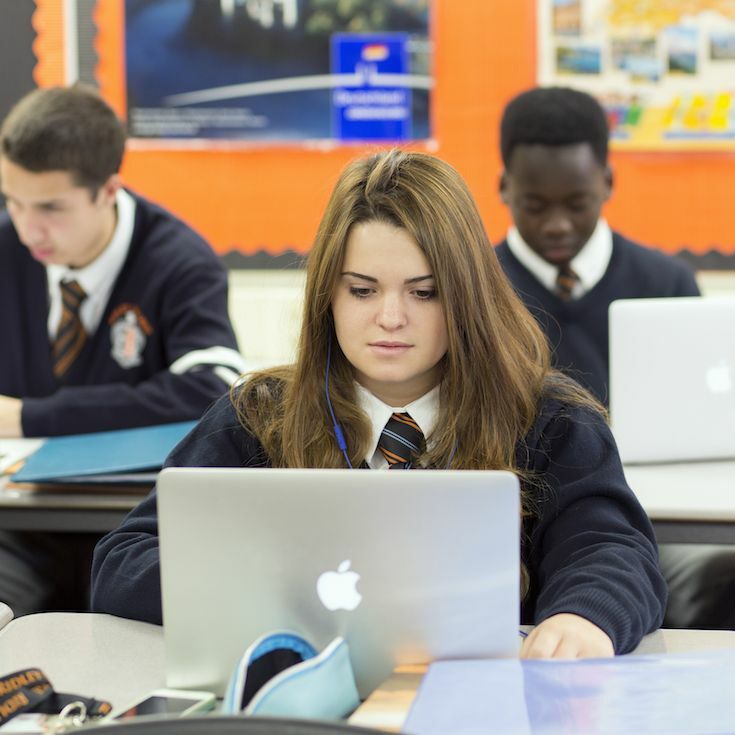 As a member of the CIS eLearning Consortium (ELC), Ridley College offers students the option of online course study. These courses run from September to May with a final assessment in June. Our Learning Centre offers a variety of support services designed to help students succeed in and out of the classroom. 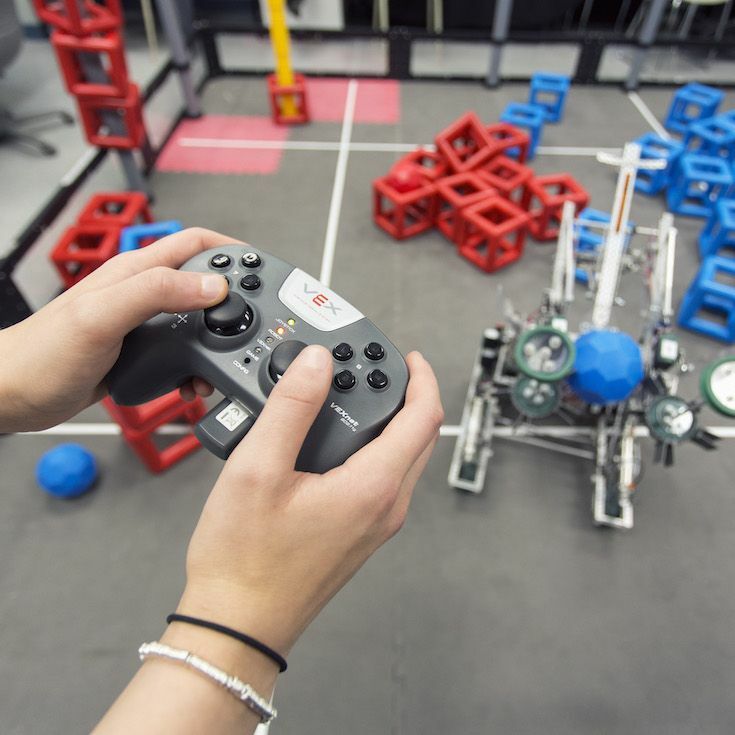 This environment is available to all students and is intended to help develop learning skills and strategies.